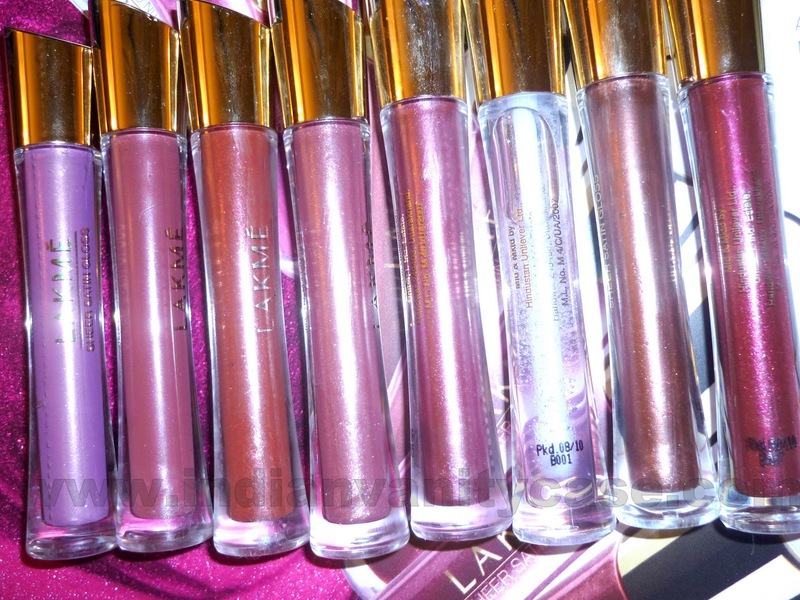 They first thought that came to my mind when I saw these lip glosses was they're very attractive. There's something about that tube design that draws your attention, like a glamorous petite blonde girl. They are very moisturizing, pretty long lasting (didn't wear off after a cup of tea), and adheres to the lips well without feeling sticky. Except for #61 (which is Clear), all of them have shimmer, but it's not the type that is a pain to remove and not the kind of shimmer particles that manage to travel all over your face. *The best part: They smell like bubblegum. 'Boomer', if I'm not mistaken. I haven't had it in a really long time. Otherwise any pink colored bubblegum I used to have. They taste mildly sweet too. I honestly can't find anything I don't like about these lip glosses. I love them! The mirror on top of the applicator. I mean, what is up with that?! You can't apply the lip gloss and see in the mirror at the same time haha =D. But when you think about it, where else would they put it? I like the first 4 shades a lot, then in order of preference: 61, 41, 23, 51. 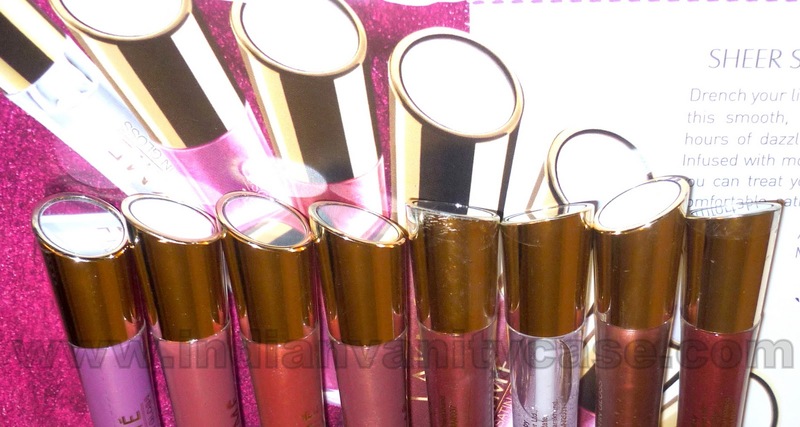 Disclosure ~ The products in this post were sent to me by PR for review purposes. I want 41!!!! Can we do a swap sometime? lol. 61 looks like a dupe for NARS Turkish Delight. love 11, 42, 21, 23. cool colors! Oh then its not. Turkish Delight is a milky pink gloss. I really like no. 11 :D the packaging is so pretty too. I like the second and third shade. But somehow i think that the application is pretty sheer..
me too liked the 11 one..
As I'm usually for dark shades, I'd go for 41. Ooh, bubblegum scent? I can't say no. :D And that mirror on the applicator?! Tsk tsk tsk, Lakme.